How do you install MTConnect? 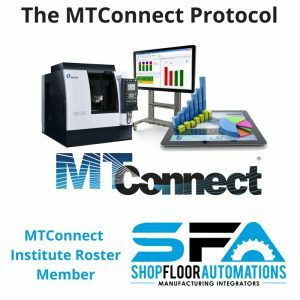 To keep it simple, machine tool builders or third-party integrators provide an MTConnect Adapter that communicates to the machine via their proprietary or non-standard format. Then, an MTConnect Agent provides structured XML that is free for anyone to use. We invite you to contact us for a quote and for more in-depth information.